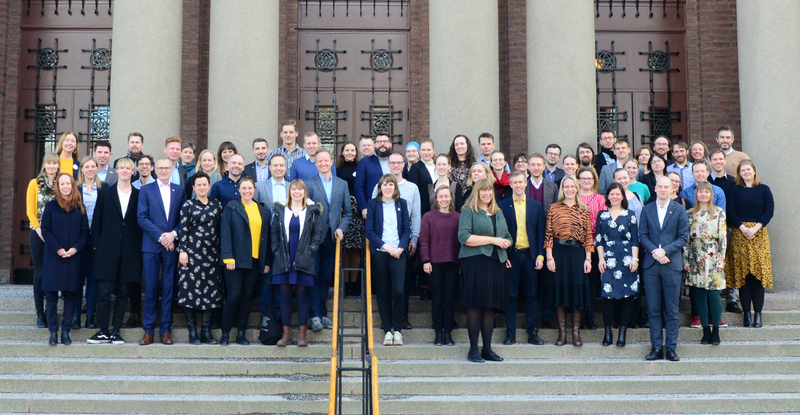 Pressrelease: On 19–20 March for the first time all Young Academies in the Baltic and Nordic countries gather for a joint meeting. The aim of the meeting is to deepen collaboration and strengthen our role in a wider European and global context. More than fifty Baltic-Nordic young researchers have signed up for the meeting that will focus on scientific outreach and gender equality. Collaboration around the Baltic Sea has played a vital role in promoting democracy, security and prosperity to the region. Today, the Baltic-Nordic cooperation remains highly relevant both in itself and as a common platform within the EU. 19–20 March all Young Academies of the Baltic and Nordic countries gather in Stockholm for their first joint meeting. In the ever-growing global young academy movement prominent, younger researchers unite across disciplinary borders and have become a vital asset in the scientific community. Among the most recently established is the Young Academy of Lithuania (2018). At the meeting, members from the Young Academies (YA) in Denmark, Estonia, Finland, Latvia, Lithuania Norway and Sweden, as well as young researchers from Iceland, will participate. One of the meetings two main themes is scientific outreach. 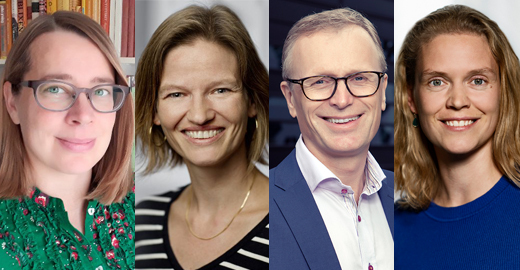 Through this new collaboration between some of the brightest, younger minds of the Baltic-Nordic area, a platform will be created for sharing best practices, ideas for activities and a network for facilitating research collaborations. The aim is to empower young researchers to take part in outreach activities, and to join public debate. 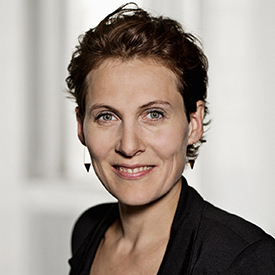 – We are proud to have Rikke Schmidt Kjærgaard of Videnskabsklubben, the successful and innovative outreach project that started out as a small initiative within the Young Academy of Denmark, share their story, says Kristine Niss, YAD vice chair. The other main theme is gender equality in academia. Men and women should have the same opportunities for pursuing and achieving an academic career. However, research confirms that men and women are judged by different criteria and are not rewarded equally for the same accomplishments. 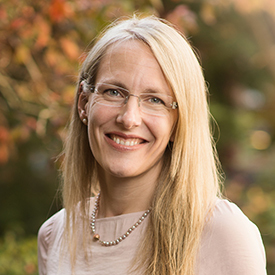 Tiina Suopajärvi, researcher at NordForsk Nordic Centre of Excellence on Women in Technology Driven Careers (NordWit), will open the session with a keynote. – Gender equality is not only a matter of fairness, but also a powerful tool for higher quality, a way of promoting excellence in science. We simply cannot afford to continue wasting a substantial share of the best researchers. This is something that we as young researchers can, and should, take a central and constructive role in addressing, says Maria Tenje, YAS chair. The meeting is organised with support from NordForsk and The Foundation for Baltic and East European Studies, Östersjöstiftelsen .